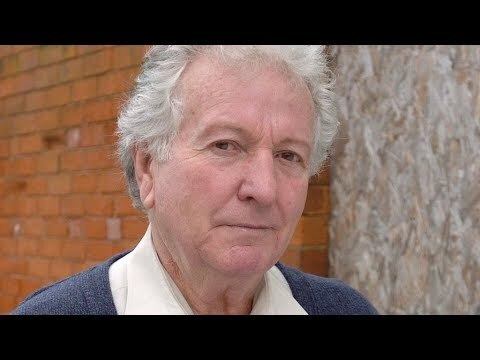 Duty Free And Take Me Home Actor Keith Barron Dies Aged 83....! 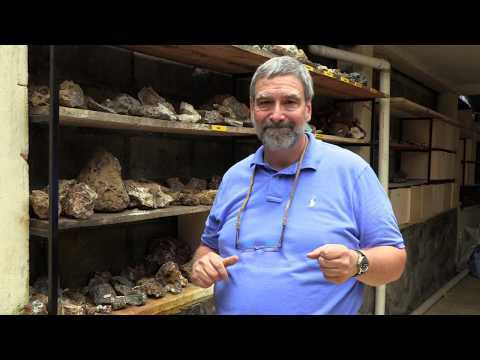 Channel Title : Aurania Resources Ltd. 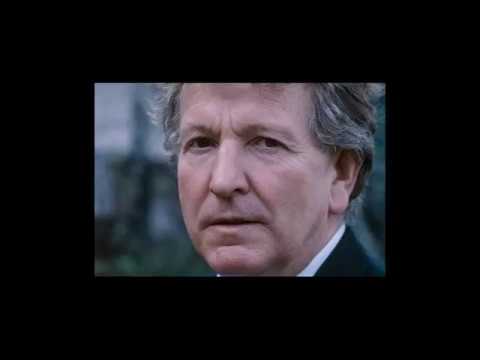 In tribute to the late Keith Barron, here's a compilation of PIFs with his disapproving voice on the soundtrack. 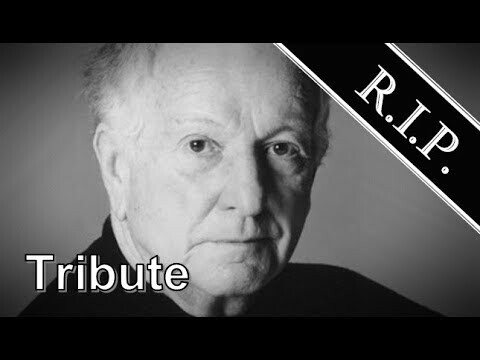 This is nowhere in the same galaxy as exhaustive, he did loads, mostly in the late seventies to early eighties golden age of audio crackle and grainy film. His voice was perfect for PIFs because he had the ability to sound disappointed, resigned, and like he was barely repressing his rage at your stupidity. The first one is about smoking in bed. Barron starts by admonishing you for smoking at all in the first place, you prick, before adding that if you're dumb enough to do it in bed it will inevitably kill you. No two ways about it. And it'll be your own fault. Don't do it. The second one is aimed at farmers, so we used to see it on TSW sometimes. I've seen city-dwellers scoff at the supposedly narrow focus of a PIF like this, but COI weren't daft, they picked their targets. This would have been relatively little seen on, say, Thames or even Granada. Anyway, Barron murders a doll a la the episode one cliffhanger to Robots of Death in order to demonstrate one of Apaches' many lessons: if you like it, you better put a grid on it. 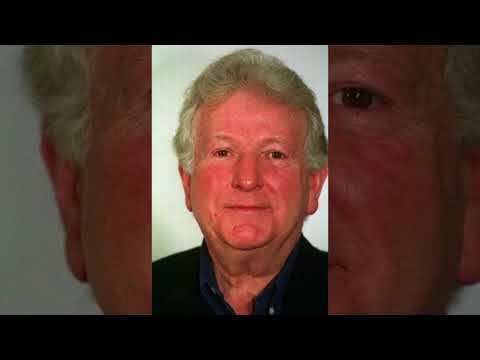 Barron was also the voice of the first concerted anti-Drink Drive campaign, "Don't take your Car for a Drink". Mostly this amounted to him reading out the tagline in a voice glistening with contempt; the one I've included here (featuring the time-honoured technique of a montage of despair with unfitting music) also allows him to spit out a depressing statistic. More cars next, and the dangers of overtaking at junctions. Keith narrates this one in the second person, so you're in no doubt whatsoever that you personally are an idiot who should feel bad. Ends with the same gambit as the smoking in bed one, with almost identical delivery. That's what they teach you at the Sheffield Playhouse. Or did. 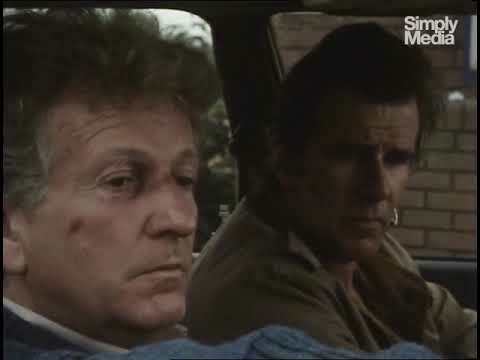 Finally, my favourite, the one where a family is murdered by their own dog and Keith Barron shows no sympathy whatsoever. From the mid-eighties; I saw it a few times in my childhood, mostly on Channel Four during the afternoons when TSW couldn't rustle up any advertising. (There was a brief period in the early 90s when Sundays on Four before about 4pm were exclusively advertised with PIFs from the 70s and 80s). Needless to say, it put the wind right up me every time. It was just so arbitrarily cruel - though not as cruel as Barron's closing line. Now that's a zero-sum game. So. 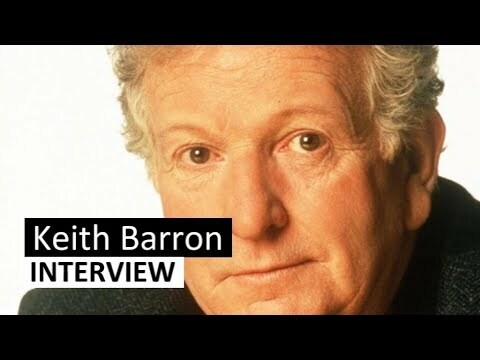 Farewell then, Keith Barron. 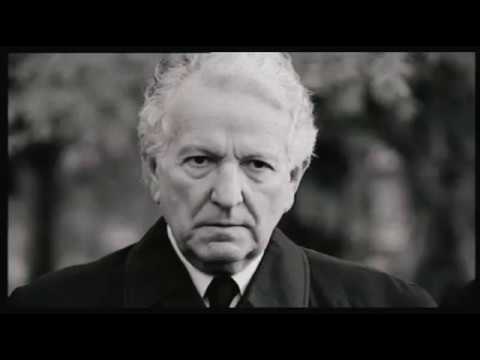 God loves a character actor, and so did the COI. Don't do it.